Lightning shipping! 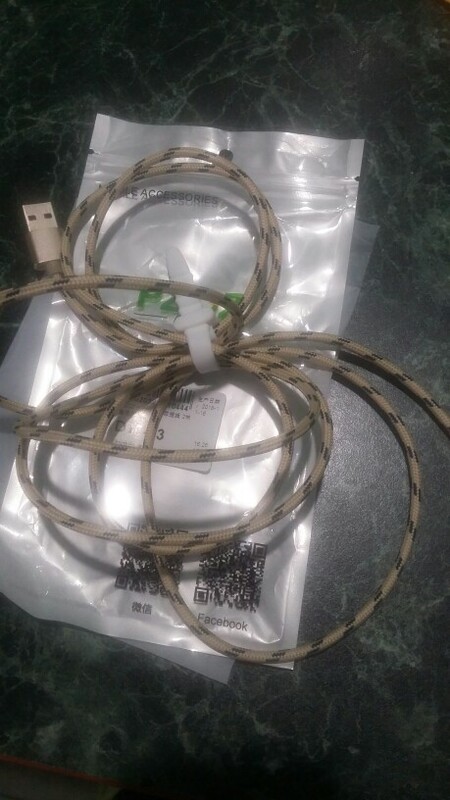 The orders from this seller. Quality is also very good! Works great for my Samsung Galaxy S7. 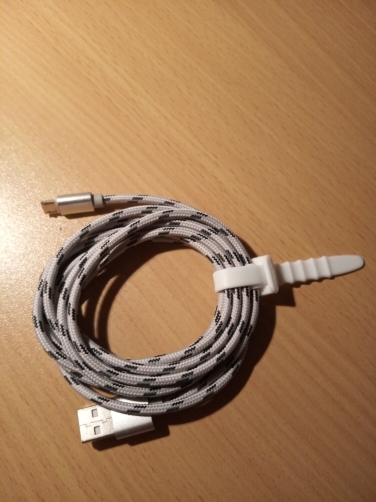 Order is the fourth cord, are satisfied! 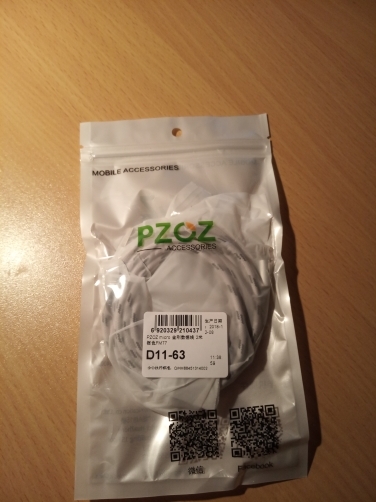 Ordered 13.12.2018 received 08.01.2019. Thanks to a quality product and fast delivery. 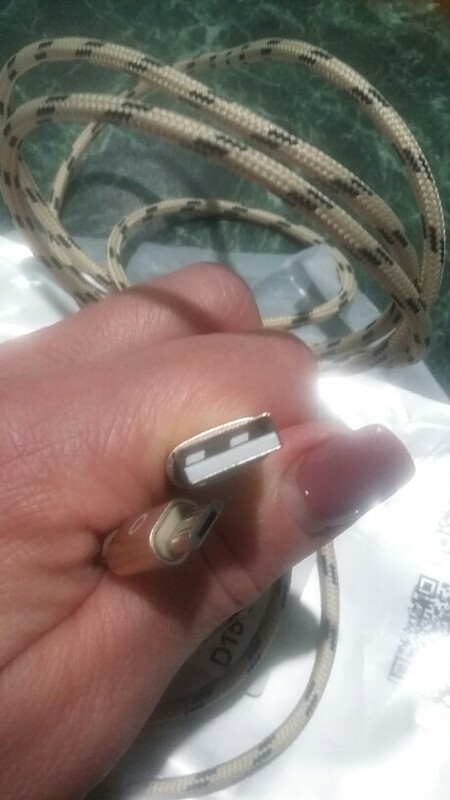 Cable tightly into the slot on click and etched. Excellent charge, function fast charge also works fine. It’s the second order from this store and look forward to further cooperation.